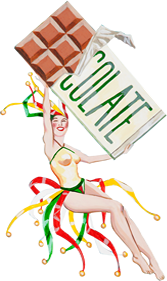 Since we began making fine chocolates in 1986, The Chocolate Fetish has regularly been praised in local and national publications. Everyone from food experts to style mavens have ranked The Chocolate Fetish as one of the best chocolate shops in the nation. We are always grateful to hear that others enjoy our products as much as we do.